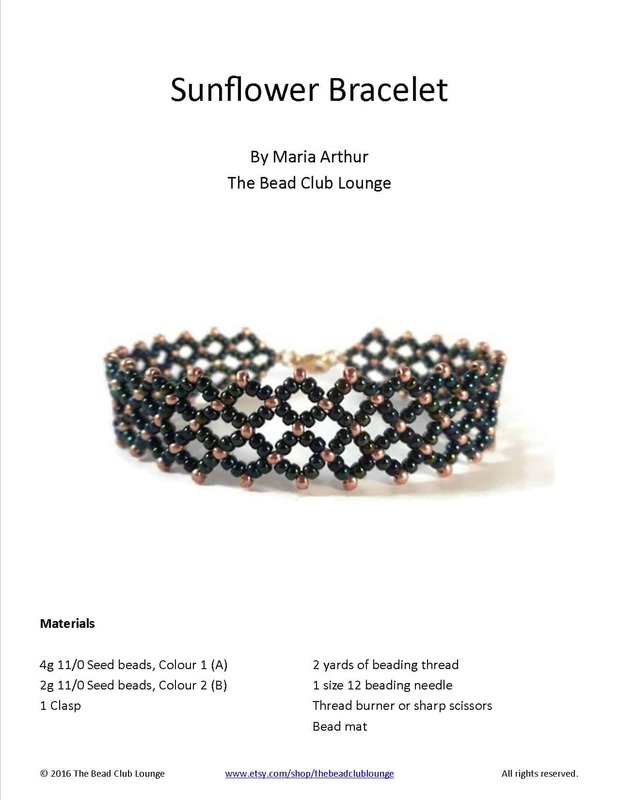 The Bead Club Lounge - Bead-weaving made easy! Hi there, I'm Maria! I'll show you how to create your own gorgeous jewelry using the art of off-loom bead-weaving. Join a community of people, just like you, who are frustrated with poorly written beading patterns they don’t understand. That’s where I come in! My tutorials are easy-to-follow and are designed to teach you beading basics, as well as, improve your skills. With 100+ 5-star reviews in my Etsy shop, beaders appreciate my detailed, step-by-step instructions. Whether you’re just getting started or looking to boost your bead-weaving knowledge, let’s do it together.